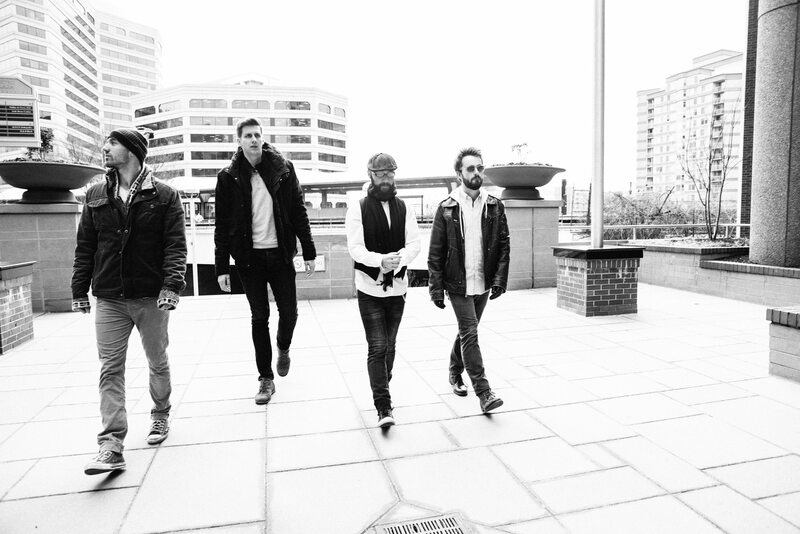 DC indie rock act Color Palette has released ‘Heartless‘ – an upbeat indie rock track layered in guitars and synths. Baeble Music says “combines a lively riff with an underlying yet robust synth line reminiscent of the tail end of Joy Division’s “Love Will Tear Us Apart.” “Heartless” was produced by friend Kyle Downes and pulling inspiration from artists such as Kurt Vile and New Order. The band is set to play DC’s Rock & Roll Hotel on July 25th.